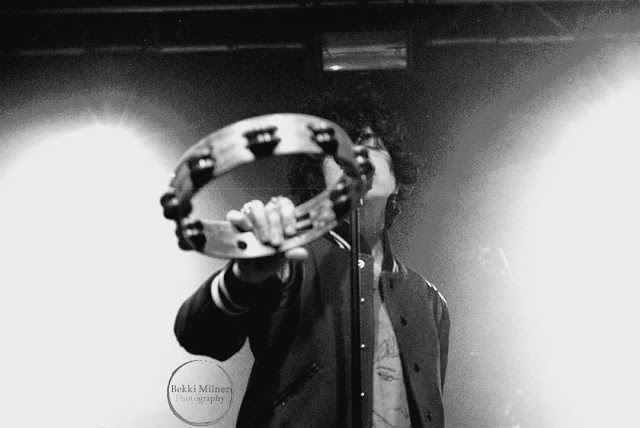 LP has finished her European Tour and now I can finish what I have started. Those next two gigs will be the hardest for me to describe because of many things and emotions, it feels like I have evolved this past year, and now it’s another level for me. Hard to explain I suppose. Anyway, will try to do my best. From Manchester (2nd December), on the very next day, Christina and I have travelled to Leeds by train. Weather was really great and the day seemed very promising. Christina kept telling me that she has a good feeling about this day. 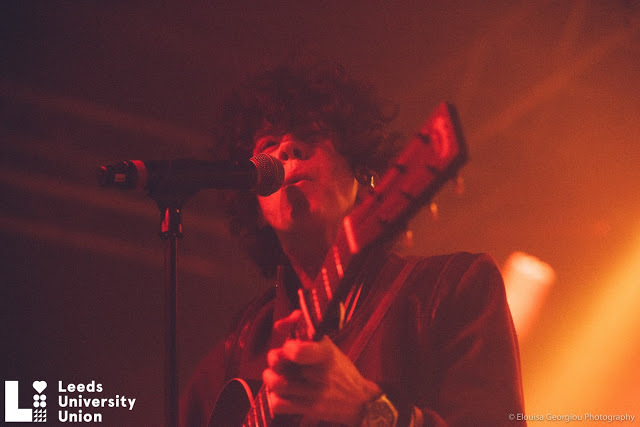 Photography by Elouisa Georgiou – courtesy of photographer & Leeds University Union Events – Stylus. 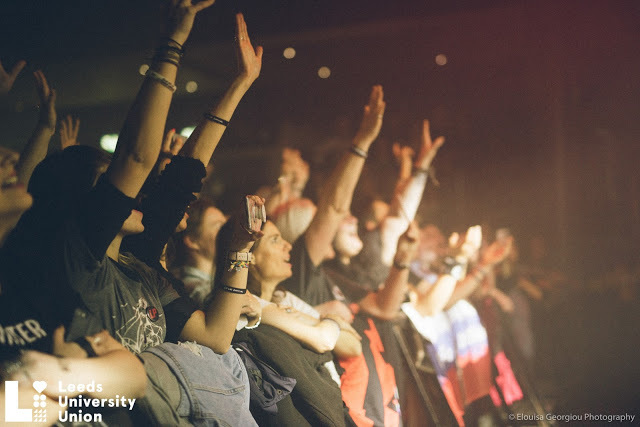 We arrived to Leeds around noon, went with our luggages to our hostels (we stayed in different places) and decided to meet again at the venue (Leeds University Union Events – Stylus), as early as possible. This time, learning from Manchester experience, I took the taxi to the venue and I arrived almost simultaneously with the band. 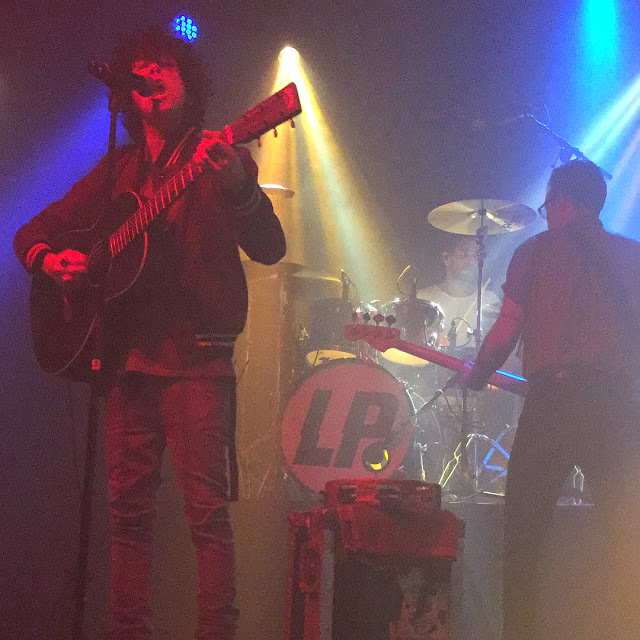 We haven’t seen LP prior to the gig, but I had a pleasure of talking to Brian (really cool guy!) and also Elias and Darren. To my surprise a lot of LP fans were already in place. I had 18th number if I recall correctly. Yep – as evident in a pic down below. Again we were very lucky as we could stay and wait for the gig inside the premises of uni, so we were in a warm place with drinks, food and good company! Christina had the photo-books with her, and she decided to pass those to LP earlier via Monica, as we didn’t know if she will be able to give those directly to LP after the concert. And as it turned out much, much later, it was a good move. To explain how those books were made, Christina has been reading my blog for a while and she contacted me a lot earlier in regards to use the blog and my posts in her book for LP. It was a lot easier to choose from the pics I collected as she had all the info in one place and that’s why she kindly credited me and the blog in her books. She wanted to had those ready for Colmar concert (back in the Summer), but it was a lot of work, so she decided to take those with her to UK. Anyway, we all had a great time waiting for the concert, again fans from Russia, France, Italy, Spain and Germany had joined us, so time flew really quickly. Before we knew it, we had to queue for the concert directly in two lines, one for those with original tickets and second one for those with e-tickets. But this time everyone was really great and respectful of numbers. Again I managed to get to the barriers in front row, this time almost in the middle, a little on the right side. I was standing next to Chrstina and Gemma, really cool girl from Spain. She was joking ‘Oh it’s Ania’s favourtie singer’, before Albin took the stage, as she knew I didn’t like the opening act in Manchester. But to my surprise, this time the sound was really good and I had a great time listening to him. After Albin left the stage we waited for the tech guys to prepare the stage for LP. The anticipation was building. Finally, those familiar sounds of ‘Strange’ filled the venue and we could hear LP and her operatic voice. 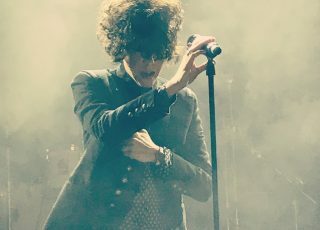 Setlist was the same as in Manchester, but as I mentioned somewhere earlier, you don’t care if the setlist is the same as you are in the same room as her, you are experiencing LP’s voice with such a magnitude of emotions, that it really doesn’t matter at all. 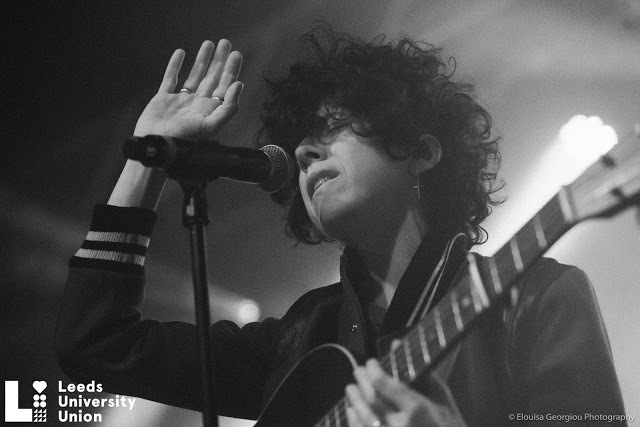 LP gives all herself in her songs. And you are really lucky to be in her presence – to watch and hear her live is incomparable to anything I have ever experienced. Actually it is, and I have used this phrase before, it’s like you are in a presence of God, something totally unearthly is going on with you, your brain and chemistry in your body. This lady puts on such a show each and every night and yet it is always different. You never know how much she hits you straight in the heart, after the concert is over and you have to get back to reality, which is always the hardest part for me. Again, when ‘You Want It All’ was sung, I was crying. 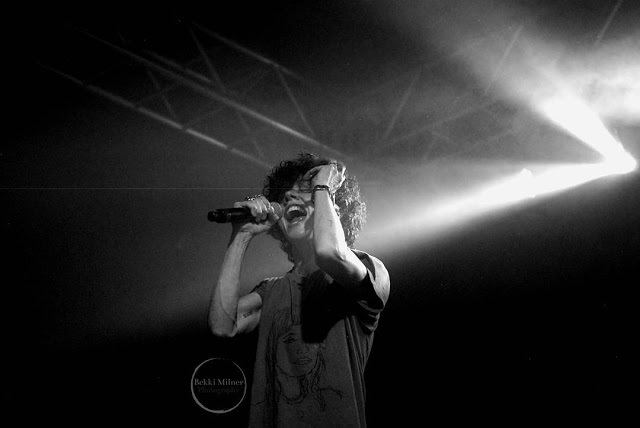 I really cannot control it, it’s like I want to sing with LP but at the same time tears are streaming down my face. During ‘Someday’ LP really wanted to jump from stage to us, but it was really high and there was no way of jumping down and getting back on stage, unless someone would have lifted her. So this time no mingling with the crowd. 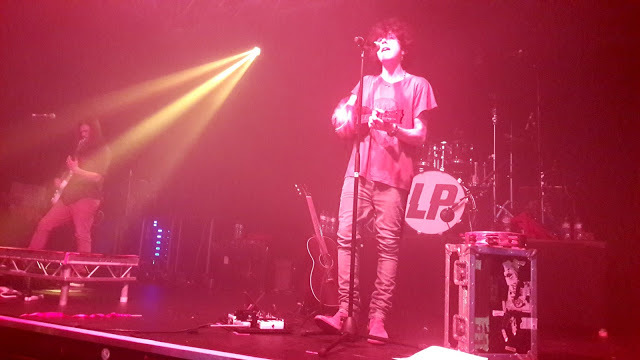 But as always, LP did acknowledge all her fans, both familiar faces (I sometimes wonder how she feels seeing the same faces night after night) and those new to her. I had ‘my moment’ with LP twice, first during ‘Strange’, when she pointed at me and smiled while singing ‘Whenever I catch a knowing smile’. In the video here, first she points at Christina and then at me. 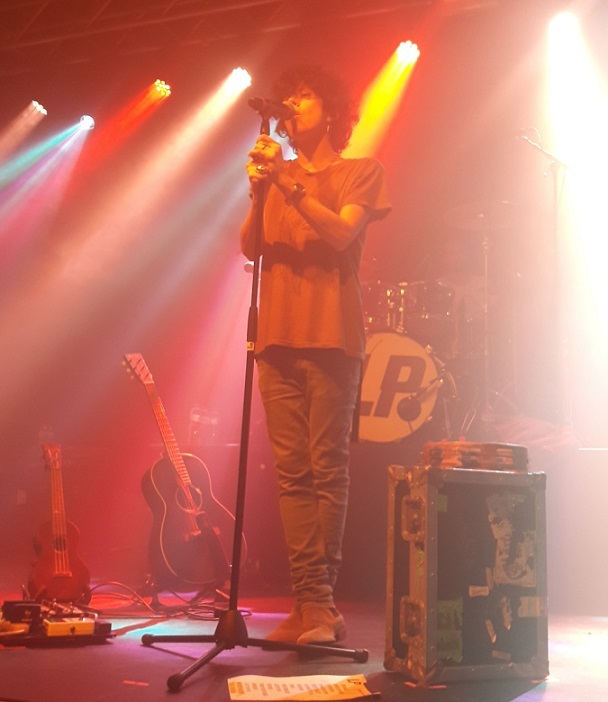 The second moment was during ‘Lost on You’, we were singing to each other with our arms stretched and it was such a cool thing for me. I always think those moments last forever, but then when I see a video afterwards, those are only fractions of second lol. Here’s the video of it! The top of the head on the right – that’s me ? 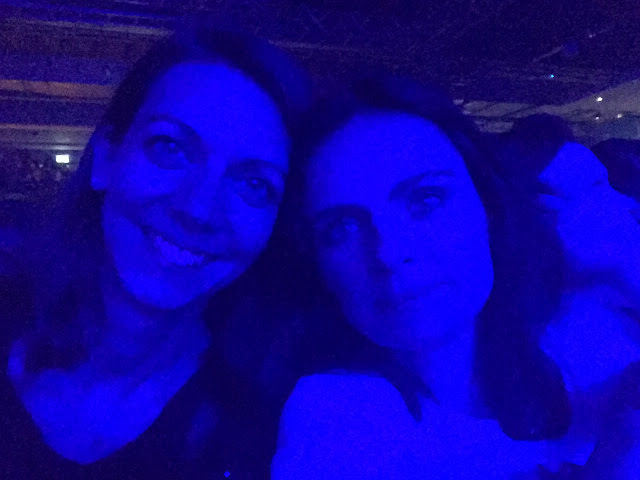 Lady next to me, that’s Debbie from ‘We are LP UK’. More videos of this gig can be found here. 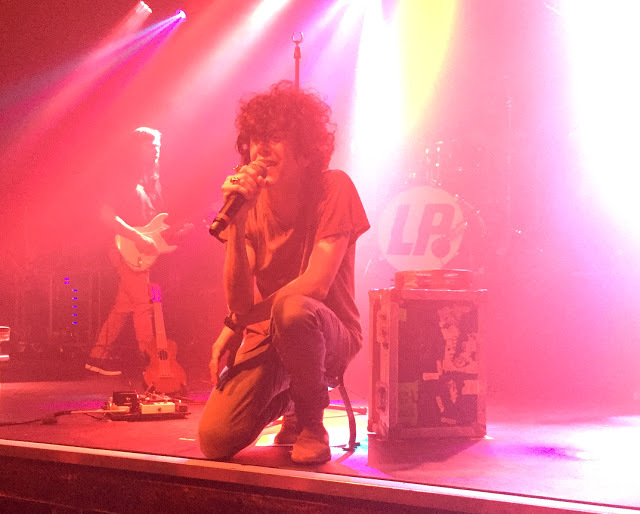 Again, gig was great, people really loved LP, I hope she could feel the energy in the room. The venue was quite intimate yet it was packed with people everywhere. photo Christina – so hot that we turned to blue ? On a tiny minus, it was really hot inside, so I had to fight with myself and not to faint. The lights were almost blinding at times, we joked that this time LP will get a really good look at front rows, as the lights were shooting straight in our faces. 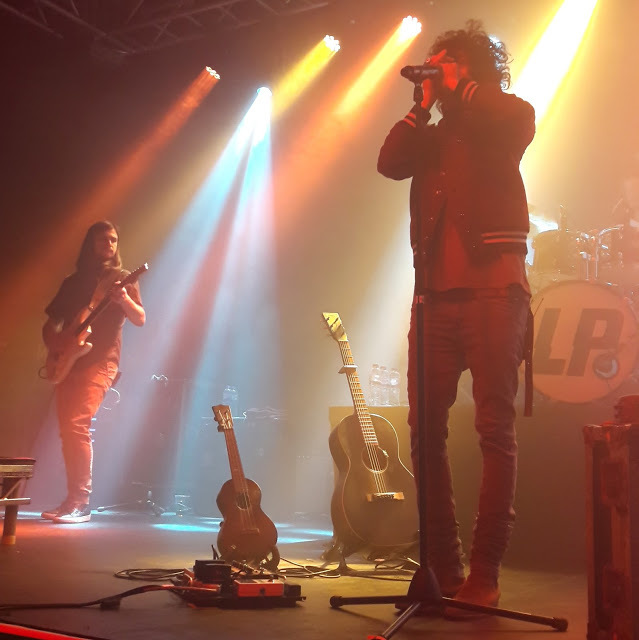 And sometimes there was so much smoke on stage that we could barely see LP. 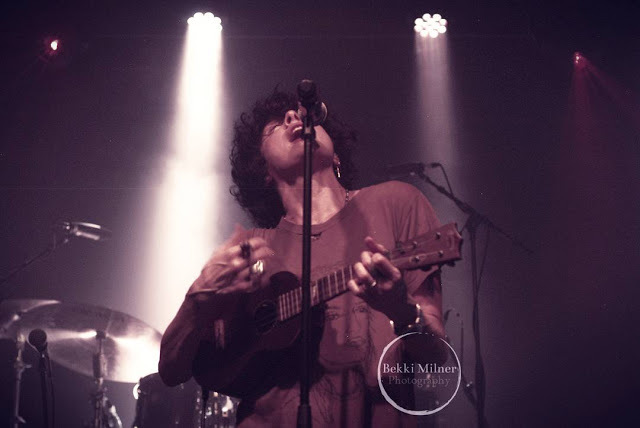 I was really surprised when I saw pictures of the gig by Elouisa Georgiou Photography – she really did an incredible job capturing the concert. I love her shots! 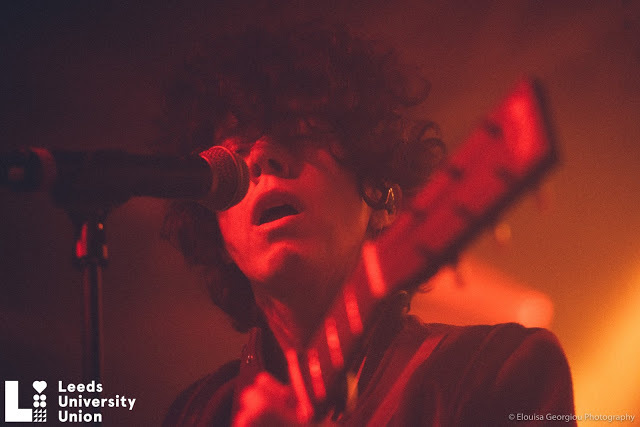 Here I would like to thank both photographer and Leeds University Union Events – Stylus for letting me use some of the pictures here in this post. Thank you! When the gig was over, we had to leave the premises quite fast. But we could stay in front of the building next to the main entrance. I forgot to tell you but the Leeds Uni is worth seeing for the architecture alone. Really cool place. We were waiting outside in hope to catch a glimpse of LP. 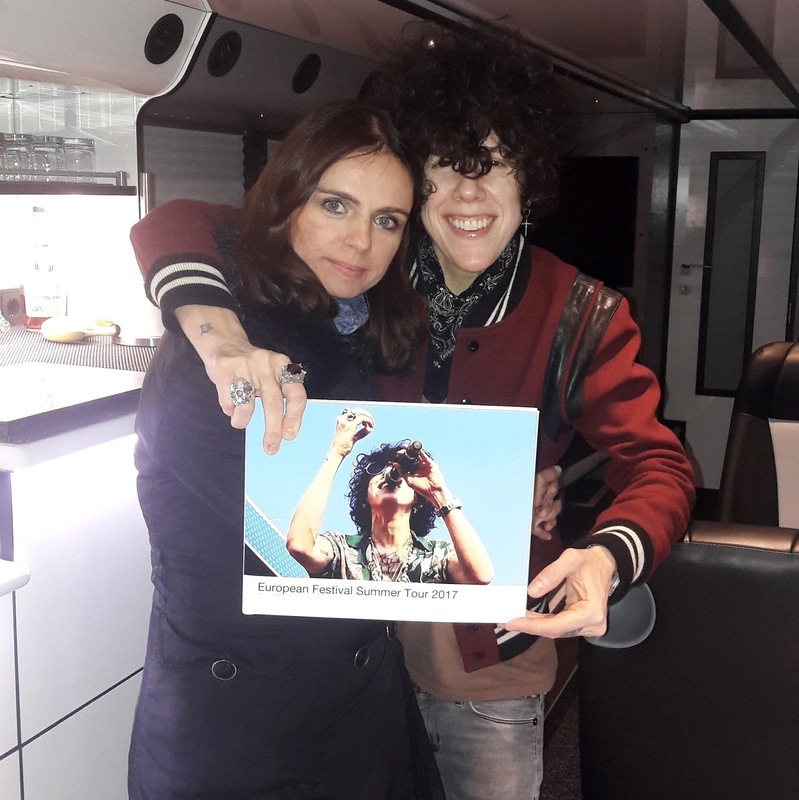 In the meantime, girls from ‘We Are LP UK’, had the possibility of greeting LP backstage – they were at each and every concert of this UK Tour. Well done girls!! Truly! Then boys from band walked towards the crowd. We’ve got to talk to Elias, Brian and John. Everyone was looking at the venue, people were busy talking to guys from the band but I had to turn, and what do I see? LP walking towards the bus. First I was like, wait what? Is that?? Nooo… No, it IS her… Her silhouette is one of a kind. And that was it. I said, now we can all go home, as I didn’t believe LP will leave the bus. And many people did left, but my friends really wanted to stay, for most of them it was the last gig of this tour, and they were hoping for a miracle. I stayed with them as the night was really nice, place looked awesome and I was in a good company. And now I am moving towards the most difficult part of this post, as what happened next was so incredible and so intimate to me, that I really don’t know how to describe it. When we were standing next to the bus, we noticed that LP has put on insta-stories with books made by Christina. We were so very happy that LP really liked those and Christina was ecstatic. She asked me to thank LP on her behalf. As I took my phone to write the message, I saw that LP already wrote to me. Again, I will keep this part private, I can only tell that magically the door of the bus opened and I entered Narnia. That’s the only comparison that comes to mind. 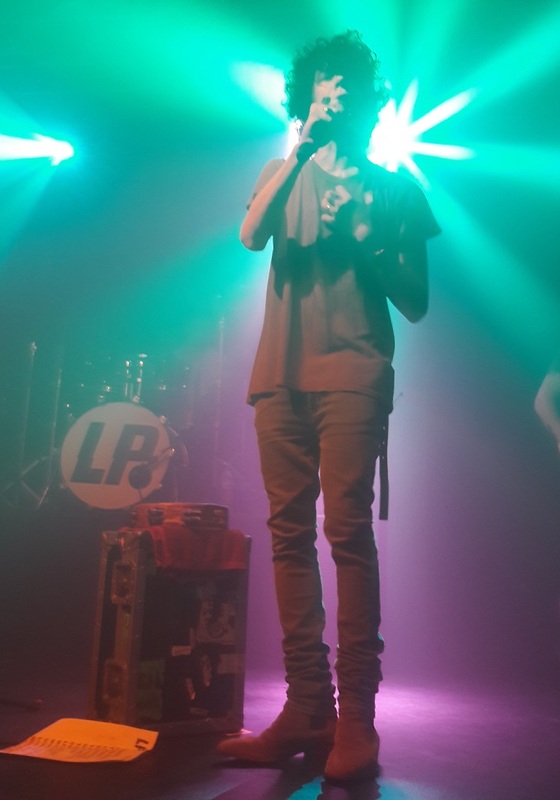 When I saw LP I was overcome with so many emotions, it’s like everything that I hold within me up to this point, could finally find its way out. This meeting reminded me very much of our meeting after London gig. I was shaking and crying, thankfully not sobbing this time. 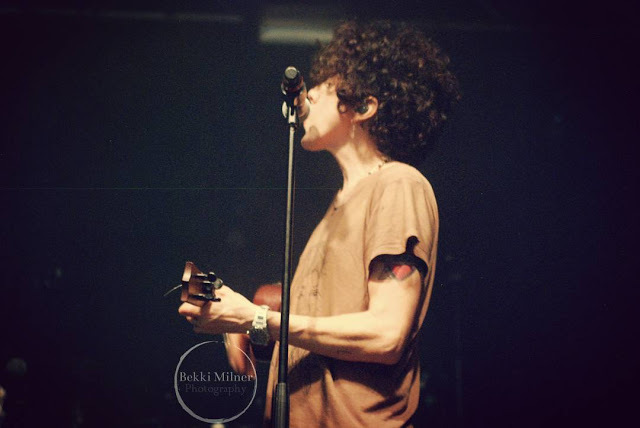 Again LP managed to calm me down. She asked me about the books, whether I saw those earlier, I explained how those were made and I could see the final effect courtesy of LP. She even asked Mike to take a pic of us with one of the books. photo Mike Sassano – thank you! That’s why this pic exist. I wouldn’t have asked for it, I was so grateful that I could spend those moments with her, that I really didn’t want anything else… It was more than enough, it was all I have hoped for in my dreams. Thank you LP for this possibility. Again, most of this meeting is a blur to me, but there are few moments engraved forever in my heart and mind. When I left the bus, I cried so hard, that girls had to calm me down again. Thank you girls for your understanding and all your support – it means a world to me. I left the premises of uni soon afterwards, how Christina and girls from France got to the bus – I will leave that part of the story for Christina: “The next day (Sunday) I went together with Ania to Leeds by train. The venue was also very nice at the University of Leeds. Again the bus was very close to the venue. At noon Elias, Brian and Darren came to us, we took pics and talked. They were all so very nice, kind and friendly! And totally relaxed! Again we (the same people like yesterday ?) sat in a nice warm place and waited for the evening. I had the chance to give my gift for LP to Monica which was very nice”. 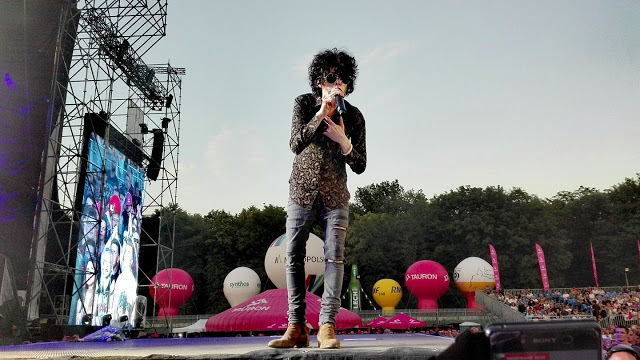 “At 8pm the opener Albin started again the concert. Ania and I were fortunate to be in the middle of the front row! That was great! 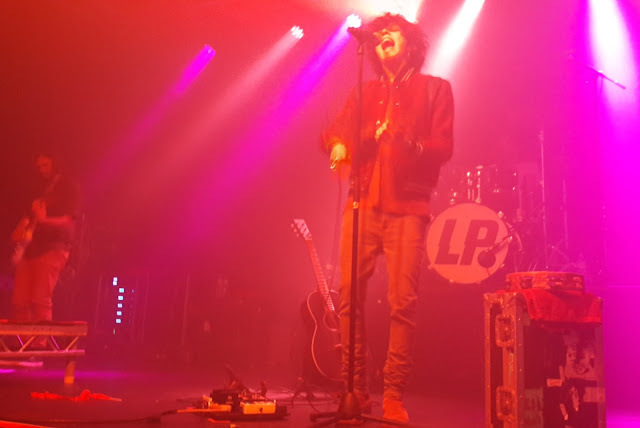 At 9pm LP started again with “Strange” – it is such a fantastic opener! To see her so close was amazing and for me it was the best place I ever had! As I said Manchester was great, but Leeds was great-great! Her voice was perfect! Her mood, presence, energy was absolutely gorgeous! Simply perfect! What a great show! I loved every minute! The setlist was the same like in Manchester. Enjoyed how she danced when performing “Tightrope” and how she gave her soul in songs like “Switchblade” “High” or “Suspicion”. 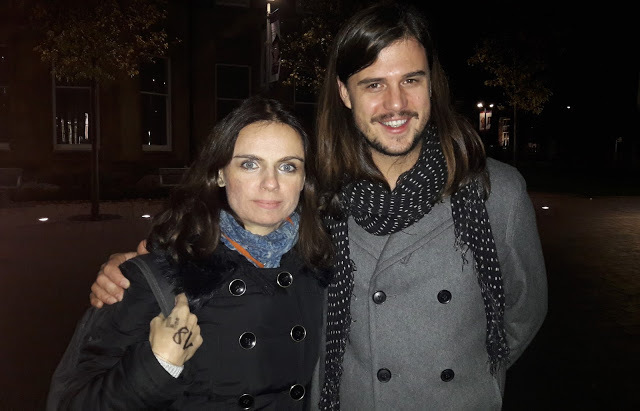 “After the concert we waited outside, again guys from the band came out, talked to us, given autographs and took pictures. They were all very nice. We saw then that LP was brought on to the bus. We waited next to the bus for nearly an hour. Nothing happened. Then LP made some Insta-Stories about the gifts she got. And I saw my gift (fotobooks) there! Freaking out! I was so so happy that she got it (Thank you Monica!) and liked it! It was such a crazy situation – standing so close to the bus, knowing that she really liked the gift but having no chance to come closer. I decided to wait until the guys will come back so they could tell LP that I’m still waiting outside”. “Time goes by and I was so close to giving up. Actually I believe in miracles but this one seemed very far away. Then Ania gets a quick invitation to the bus. When she came out, she told us that LP wouldn’t come out but that she really appreciates all the gifts and the books. Of course I expected that but I wanted just an autograph on my CD. So I waited a bit longer, almost everyone went away. Then Mike came out and 2 French girls and I asked him to give LP our stuff for autographs. He agreed and asked for our names. 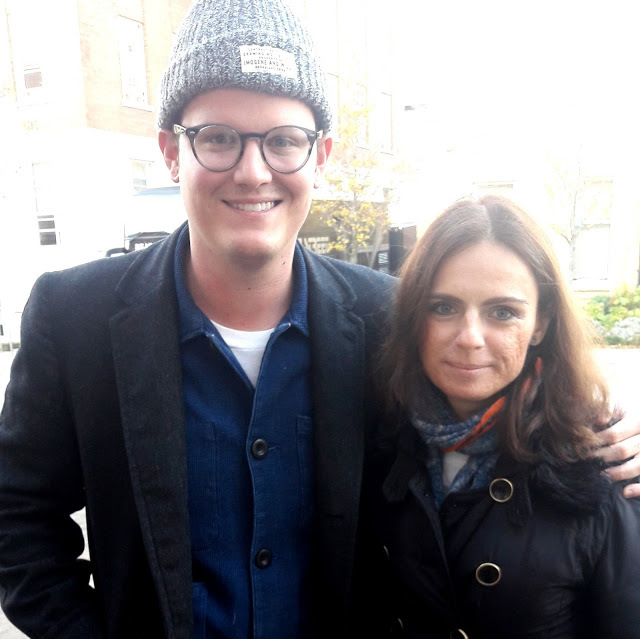 When I told him my name he was surprised and asked me if I was the Christina of the books. I said yes. He also liked my books and invited me to the bus!’. And that was it, another magical night has finished. I couldn’t sleep until 3 am even though I knew I had a very early start on the next day, as I had to travel to Glasgow. But more about that in my next post. 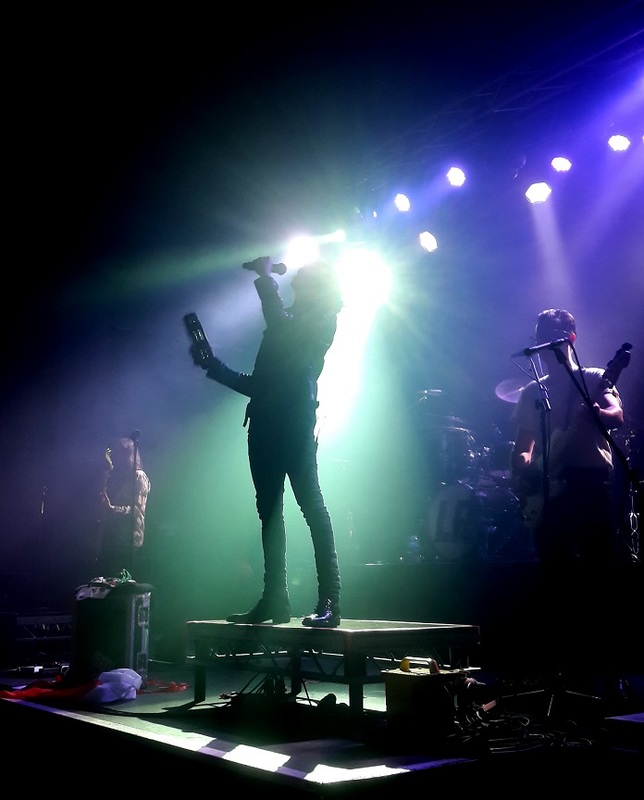 tbc… At the very end few quotes about the gig found online. 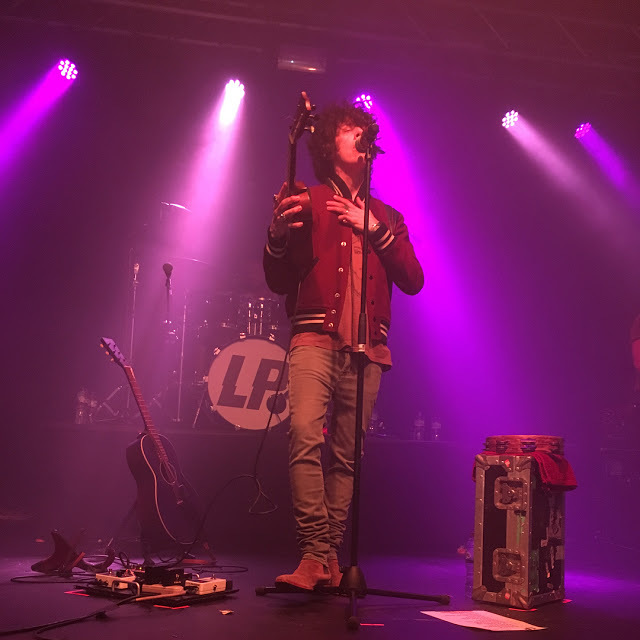 Trader Joe Fan‏ (@traderjoefan): “At @iamlp gig in Leeds the range of ages in the audience was as big as LP’s vocal range – MASSIVE”. 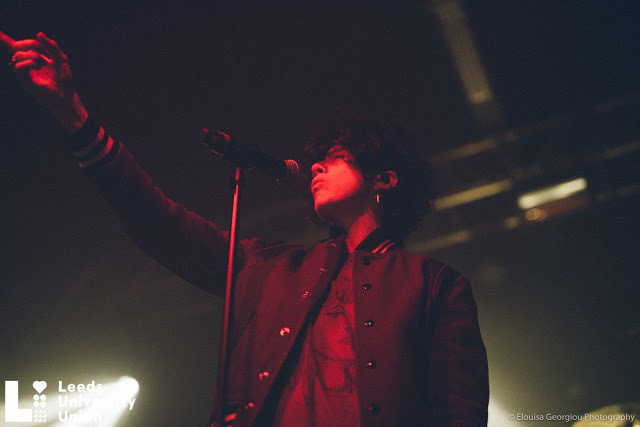 Dune Brouwer‏ (@Dune_Aimee): “@iamlp This was amazing! Thank you so much for this great experience! I am blown away by the control you have over your voice and how how easy it sounds to use your whole range!”. 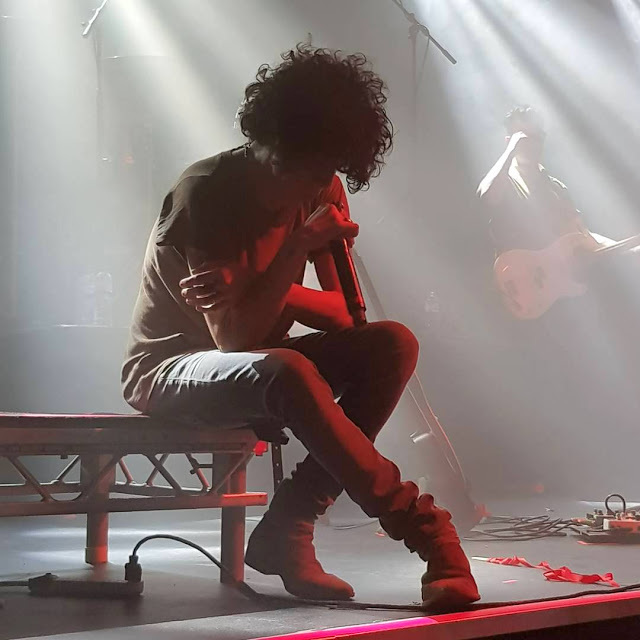 Billy Wilde (@B_Wilde1): “@iamlp phenomenal gig, best vocal acrobatics I’ve ever seen – better than Freddie Mercury himself!”. 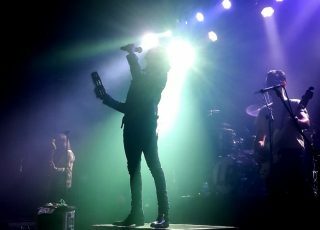 Andy Miller‏ (@millkong1976): “Blown away tonight by the amazing @iamlp in Leeds. Energy in abundance and never have I heard a vocal range like that before! Actually didn’t think it was possible to hit some of those notes but she made it look effortless! What a talent ?”. 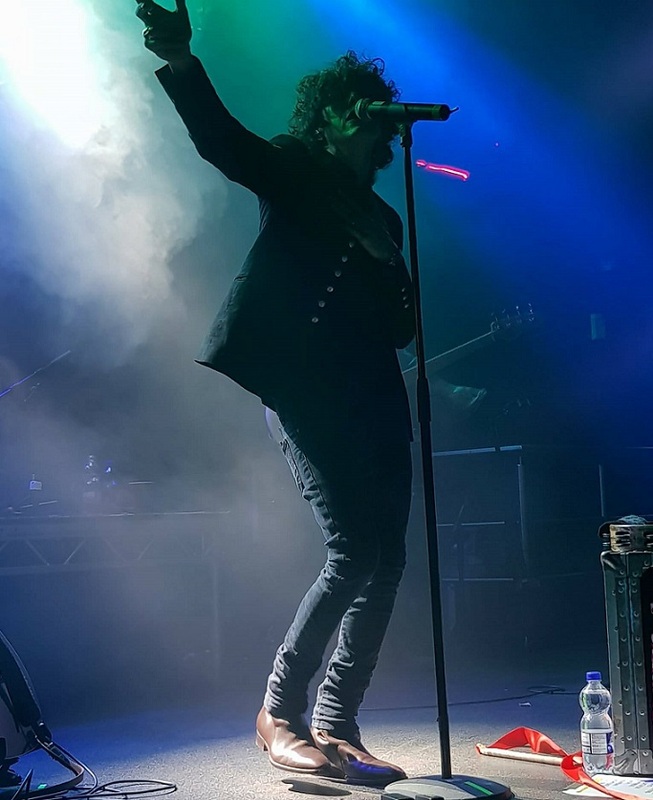 Tony Carroll‏ (@TonysCarroll): “@iamlp Fantastic gig in Leeds! Flawless! Thank you LP! Oh, and I wouldn’t have gotten off the bus either! Freezing ❄ x”. Tony – I hope you will catch LP next time! Preferably in the summer ?